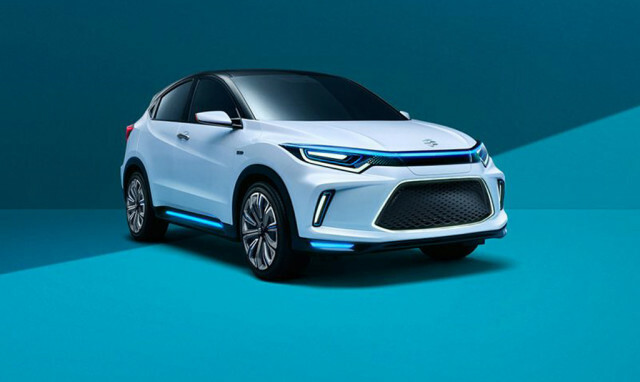 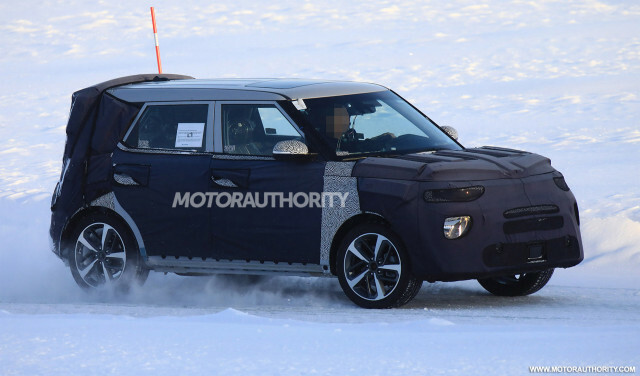 Kia is working on a redesign of its Soul subcompact crossover SUV, and part of the plan is a repeat of the current model's electric option. 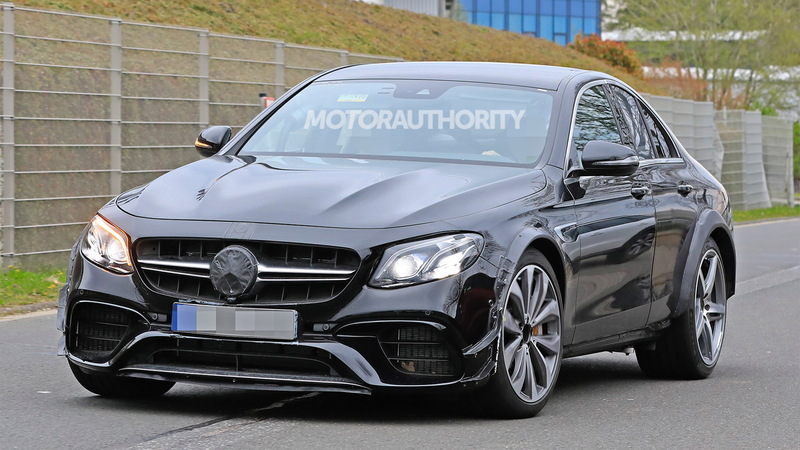 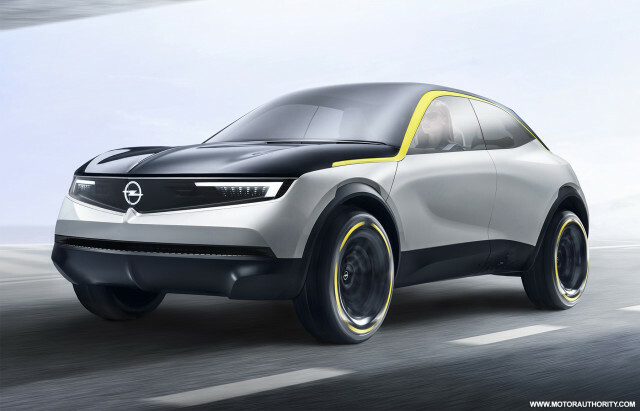 Opel on Wednesday provided the first look at a new concept previewing the design destined for models arriving in the mid-2020s. 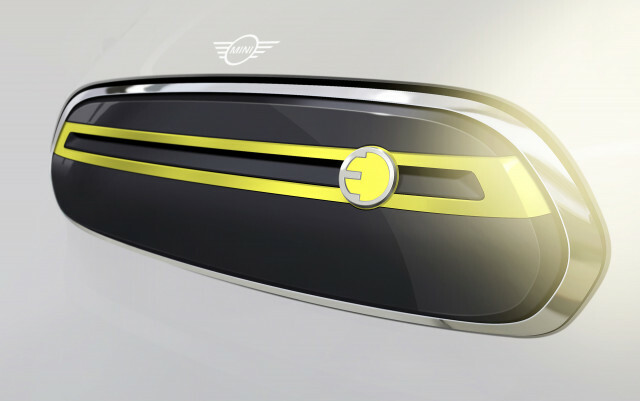 Mini on Thursday gave us our first look at some of the design of its electric Hardtop due in 2019. 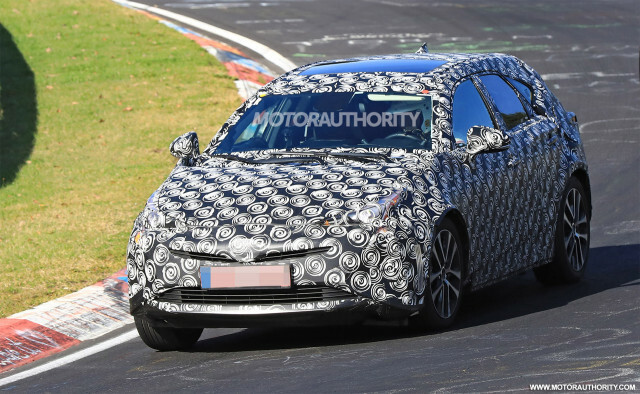 The Buick LaCrosse will soon come in for a facelift as evidenced by a camouflaged prototype spotted testing recently. 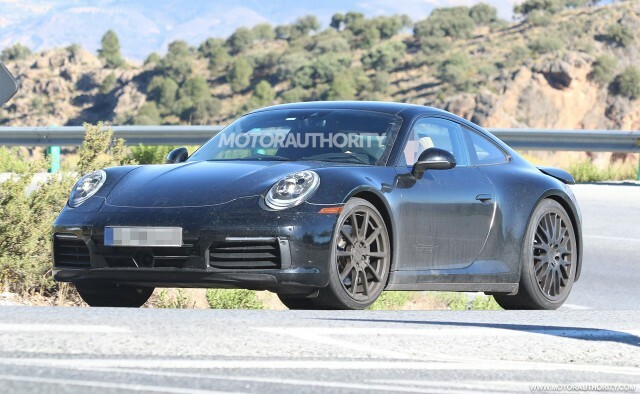 Porsche is working on its next-generation 911 and the automaker has indicated that hybrid technology will play a role. 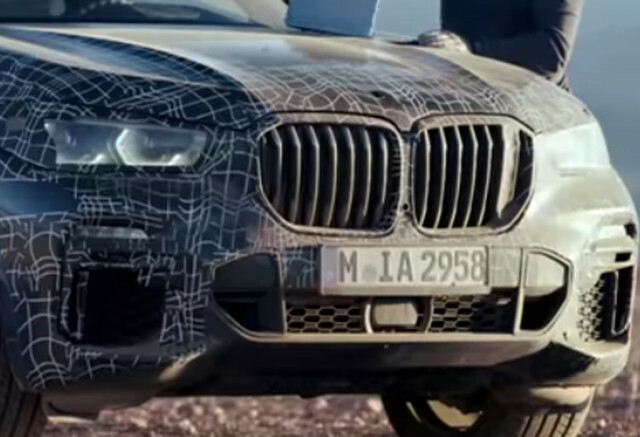 BMW has a redesigned X5 arriving this year, and the automaker has given us the first official look at the new mid-size SUV. 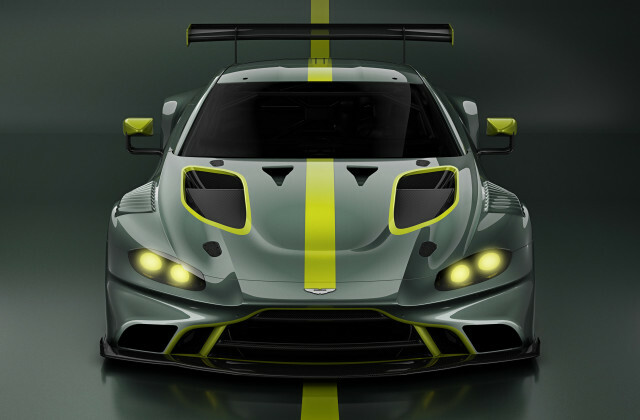 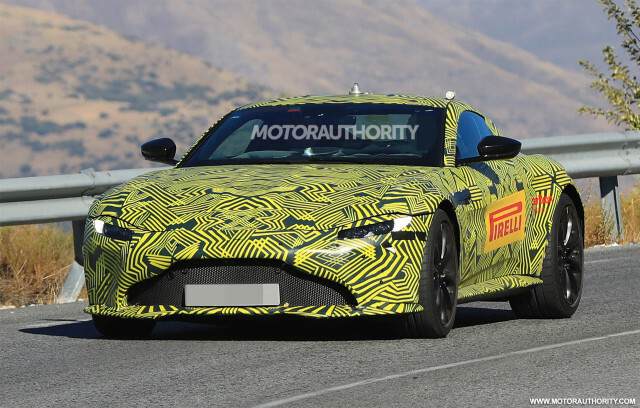 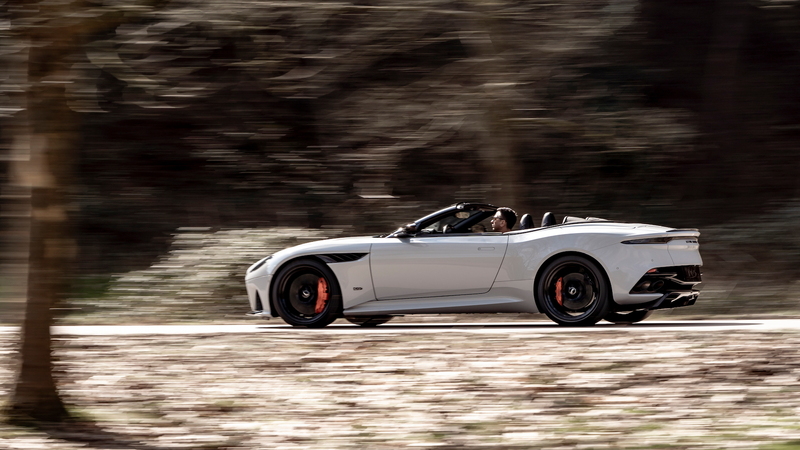 Aston Martin on Friday confirmed two more race cars based on its newest Vantage sports car. 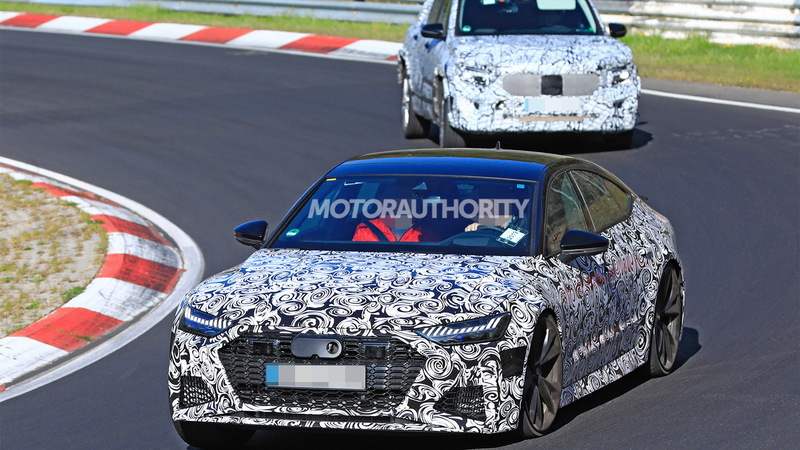 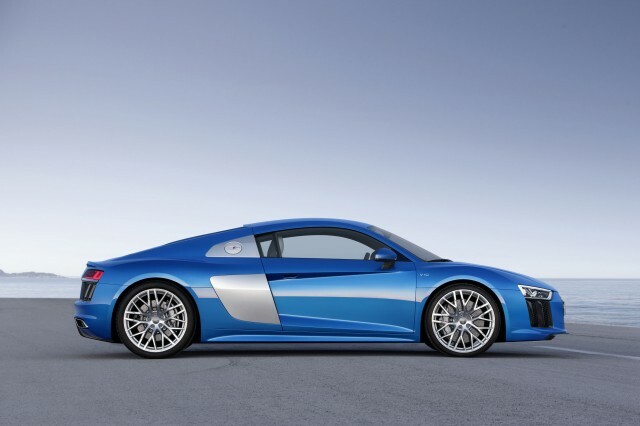 Late last year we heard that Audi could phase out its R8 supercar after the current model ends its run. 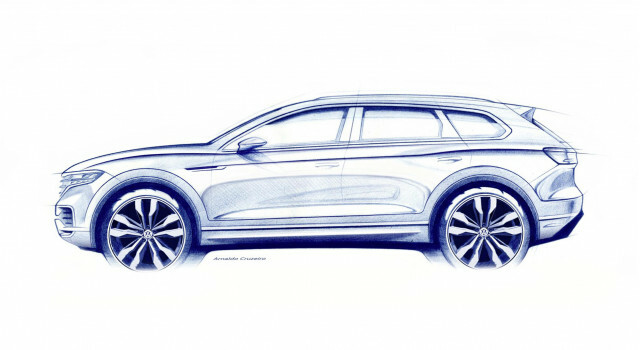 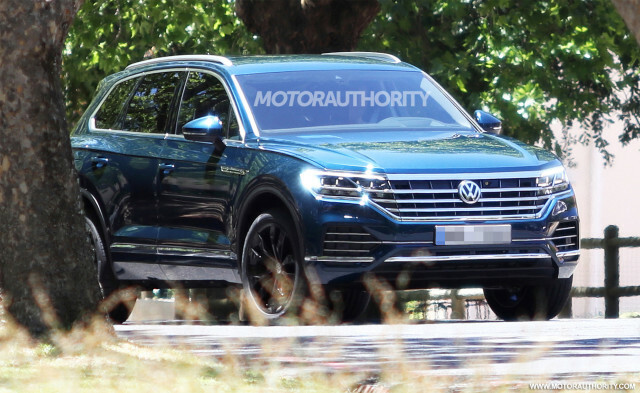 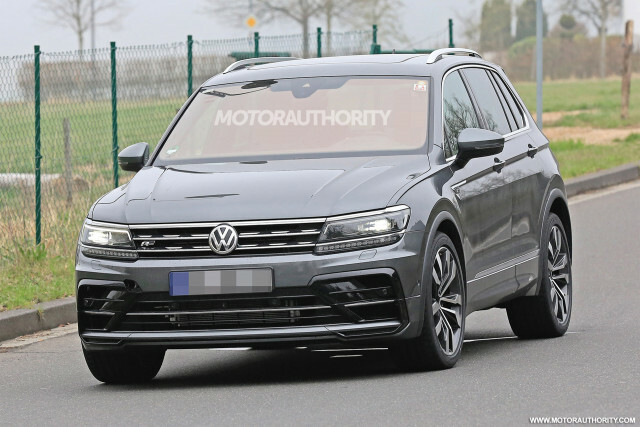 Volkswagen has locked in the reveal date for its third-generation Touareg, which we'll straight up tell you isn't coming to the United States. 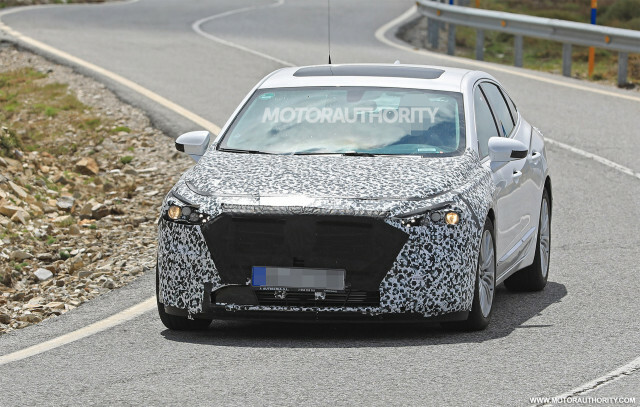 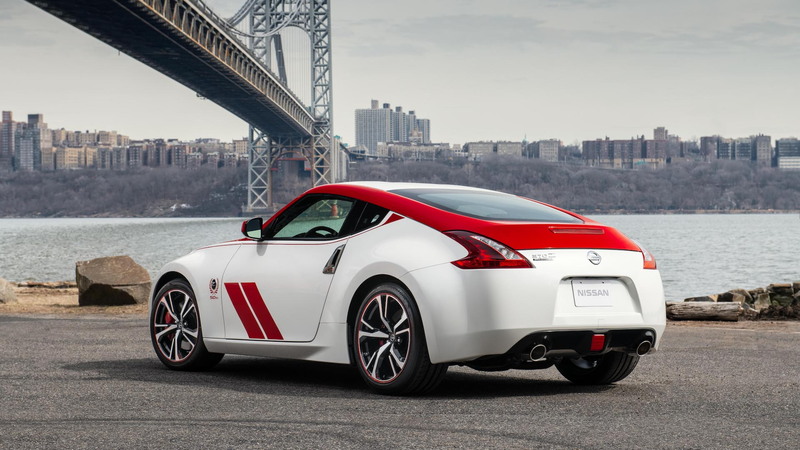 Hyundai is working on a plug-in hybrid sports car with two seats, senior executives have confirmed to Australian media. 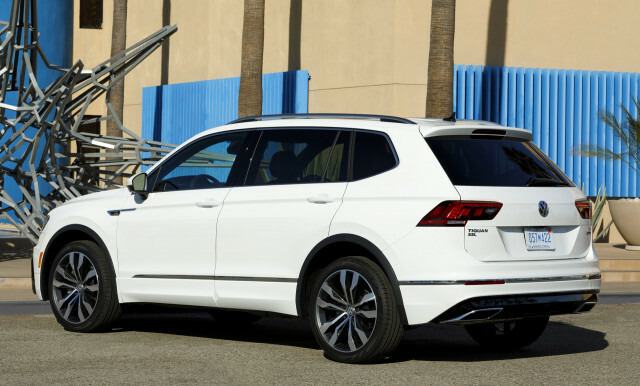 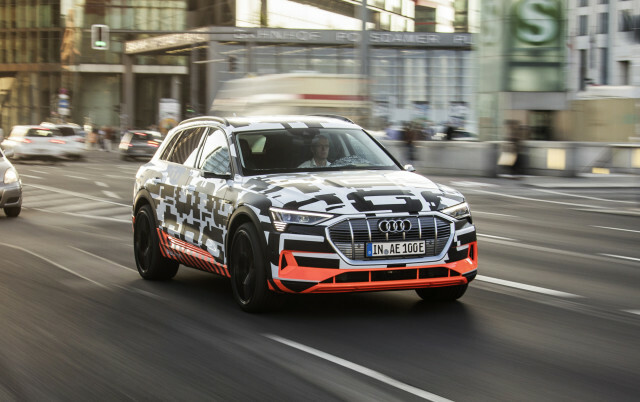 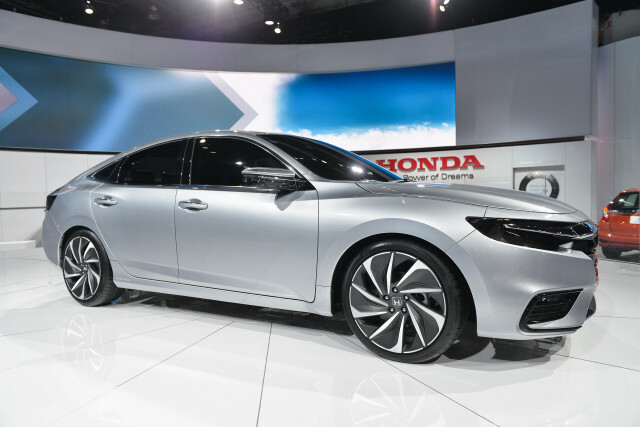 Volkswagen is in the midst of an SUV onslaught that will see existing models like the Tiguan and Touareg not only redesigned but joined by several all-new models. 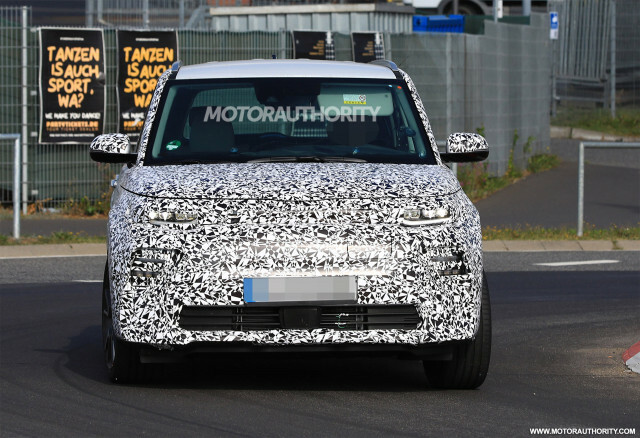 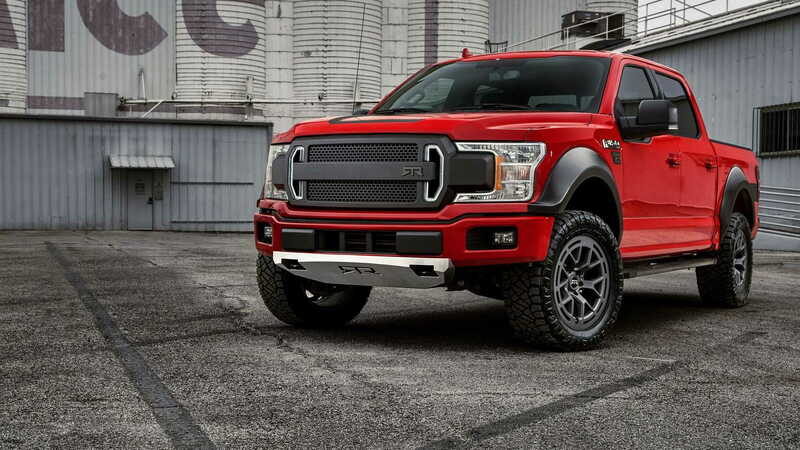 Earlier this week we brought you spy shots of the 2019 Chevrolet Silverado 1500. 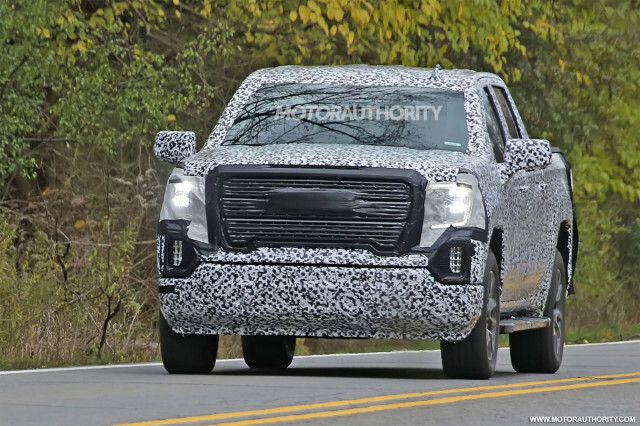 Today we have the first shots of the pickup’s corporate cousin, the 2019 GMC Sierra 1500. 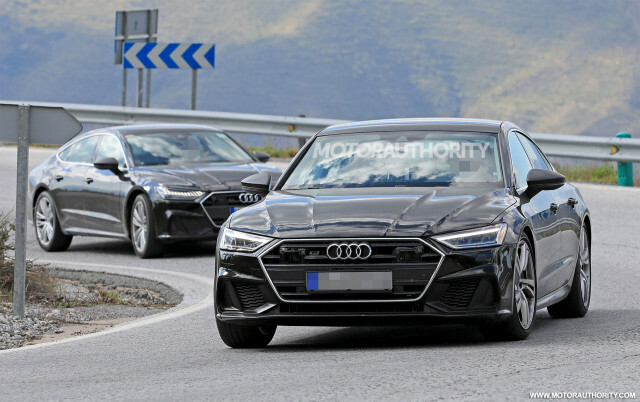 It’s hard to believe that in this day and age women are forbidden from driving in the Kingdom of Saudi Arabia. 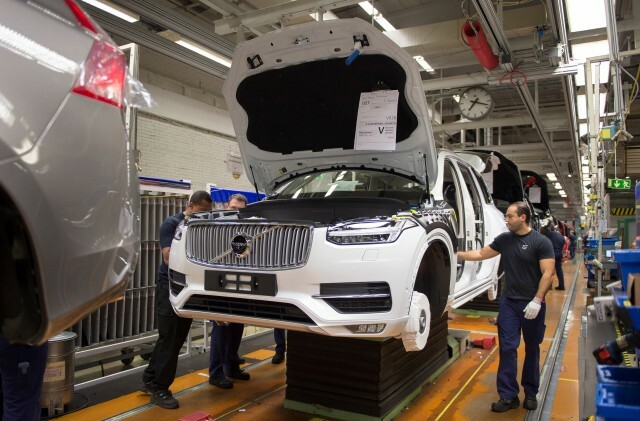 Volvo on Monday confirmed it will add XC90 production to its new plant being constructed just outside of Charleston, South Carolina.